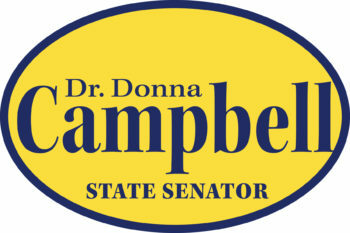 Dr. Donna Campbell now faces John Courage in the General election on November 6, 2012. Every vote counts, so please get out and vote for Dr. Campbell to be your next State Senator in District 25! 315 – Villages Amenities Center, 12006 Gatling Gun Ln. 362 – Will Hampton Branch Public Library, 5125 Convict Hill Rd. 363 – Shepherd of the Hills Presbyterian, 5226 W. William Cannon Dr.
411, 416 – Akins High School, 10701 South 1st St.
408* – Southwest Church, 8900 Manchaca Rd. For More Information about Travis County Elections go here.